Two senators, one Republican and the other a Democrat, have called for targeted sanctions against Turkey for the imprisonment of American Pastor Andrew Brunson, who was arrested in December 2016 on false charges of espionage and terrorism. Sens. James Lankford, a Republican from Oklahoma, and Jeanne Shaheen, a Democrat from New Hampshire, say Brunson's arrest amounts to "hostage-taking." "Turkish President Erdogan has continued to violate the trust between our two nations by holding Pastor Brunson and other innocent Americans behind bars on fabricated charges," Lankford and Shaheen said in a joint statement. 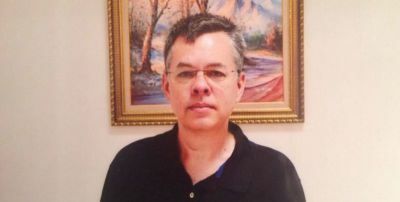 "Turkish officials who participate in the detainment of any innocent American citizen should face international consequences, and the actions against Pastor Brunson, in particular, qualify as hostage-taking." Last month, the Second High Penal Court in the Aegean province of Izmir in Turkey accepted an indictment written by the Public Prosecutor's Office, which demanded up to 15 years in prison for crimes in the name of the Gulen movement and the outlawed Kurdistan Workers' Party, and up to 20 years for obtaining state secrets for political or military espionage, according to the state-run Anadolu news agency. The government of Turkish President Recep Tayyip Erdoğan holds the banned group responsible for the failed coup against state institutions in July 2016. Brunson, a North Carolina native who has led a small congregation in Izmir for the past two decades, has denied the charges. Based on testimony from a secret witness who has not been revealed, Brunson was accused of obtaining secret documents related to the goal of espionage and overthrowing the government. Rights advocates believe that Brunson was arrested in an attempt to force the U.S. government to extradite Islamic cleric Fethullah Gulen, who resides in Pennsylvania. "We desire cooperation and strengthening ties between our countries, but the U.S. government has a responsibility to ensure the safety and welfare of its people," the senators wrote. 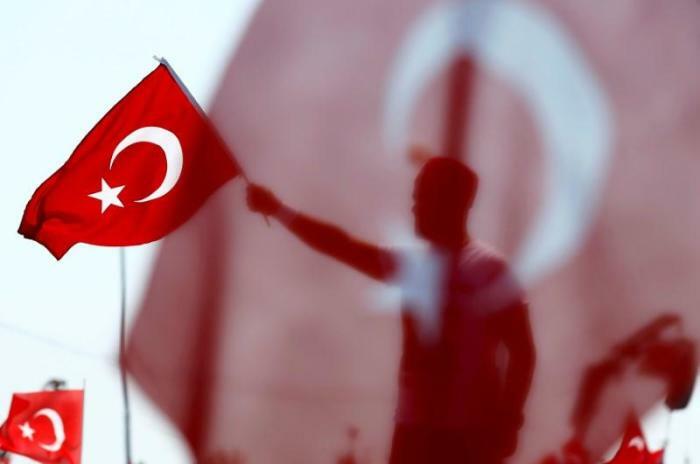 "Turkey has an opportunity to repair relations by immediately releasing Andrew Brunson, deporting him back to the U.S. and ceasing its unprecedented policy of hostage-taking immediately. Ultimately, these results would benefit both our great nations." The U.S. State Department recently said it is convinced that the Turkish government does not have any "credible evidence" to convict Brunson of terrorism charges. Former U.S. Secretary of State Rex Tillerson called for Brunson's release during a meeting in Ankara in February. Last May, President Donald Trump also pushed for Brunson's release during a meeting with Erdogan. But last September, Erdogan indicated that the fate of Brunson relied on the U.S. government's willingness to hand over Gulen.